Discover a new creator of high quality astronomical instruments ! 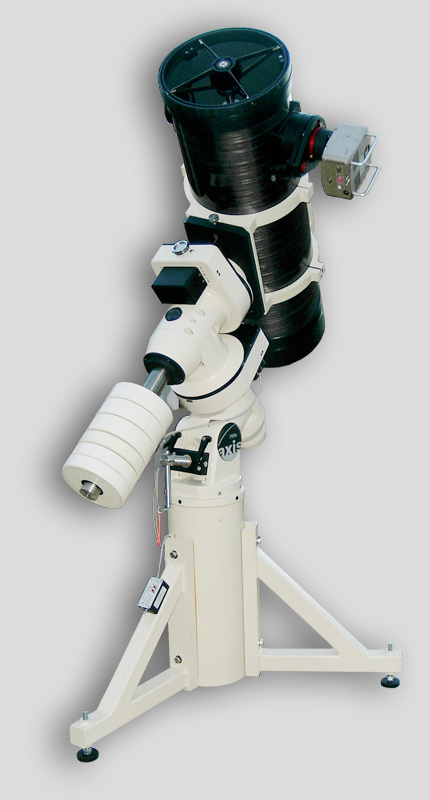 Axis instruments company provides you a full range of high quality astronomical instruments, developed by a demanding and experienced astrophotographer, with valuable inputs coming from numerous well-known astronomers. These equipments offer a great combination of performance, versatility and value coming from a long field experience. • German precision mounts (load : 15 to 75 kg). We will be happy to assist you in the best choice for your new equipment. If you are interested by our new products, or have any question, please do not hesitate to contact us !